Wonderful way to test the two options. Enjoy all that lovely apple goodness. 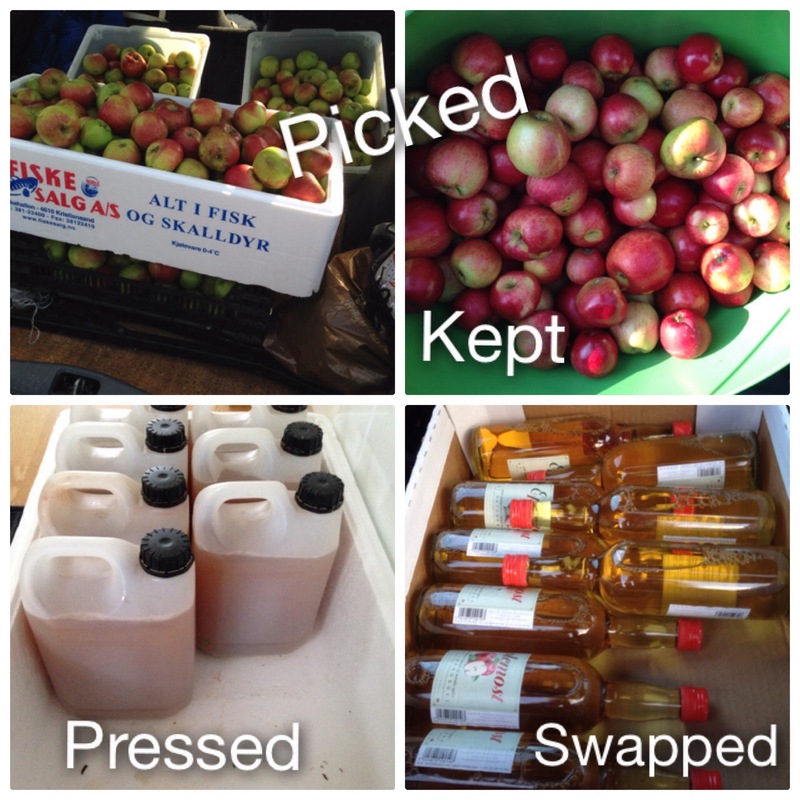 It’s great to have options but even better to have access to apple trees! Enjoy that juice.